Bison Figures. 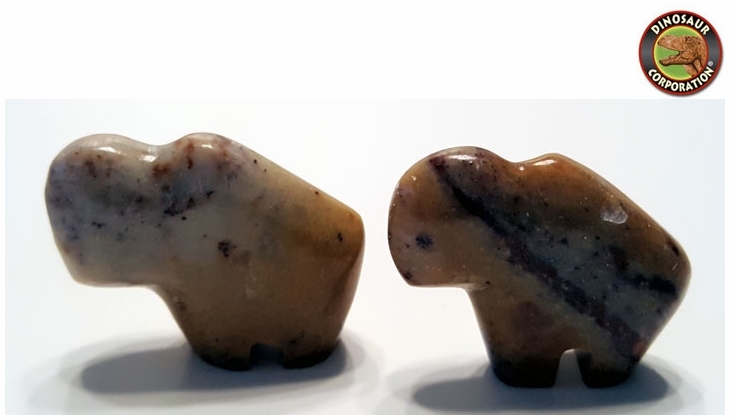 Hand Carved from Gemstone-Jasper. 1.25 inch.